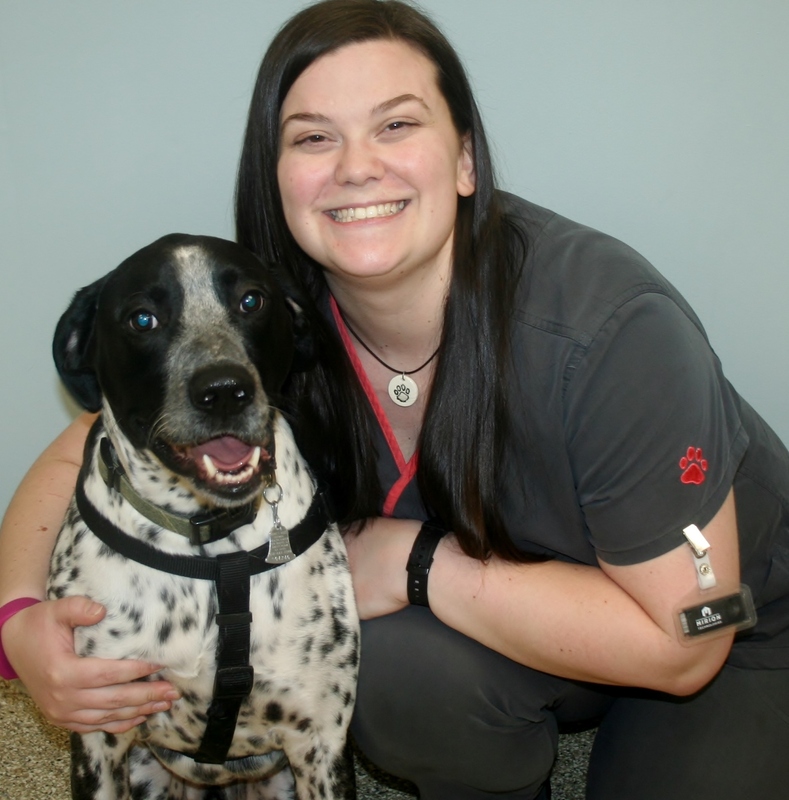 Sarah is a New York State Licensed Veterinary Technician. She graduated from SUNY Delhi in 2018. She was born and raised in Hagaman, NY. She has a dog named Jack, a Russian tortoise named Eli and a guinea pig named Ozzy. In her free time she enjoys going geocaching, hiking, reading and spending time with family and friends.